Knocking your elbow is never a pleasant experience. 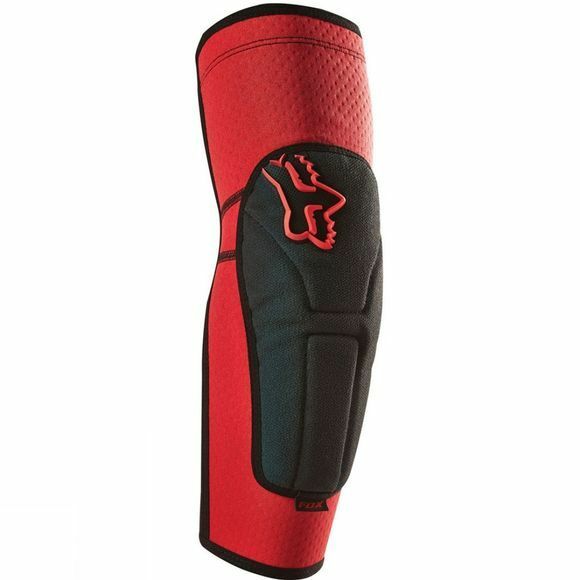 Luckily Fox Clothing have the Launch Enduro Elbow Pads to keep your knees safe from any knocks or tumbles, along your rides. Being lightweight, you'll soon forget that they're there and they're easy to slip on and will stay where you left them, thanks to the silicone gripper on the top hem, giving you more riding time. 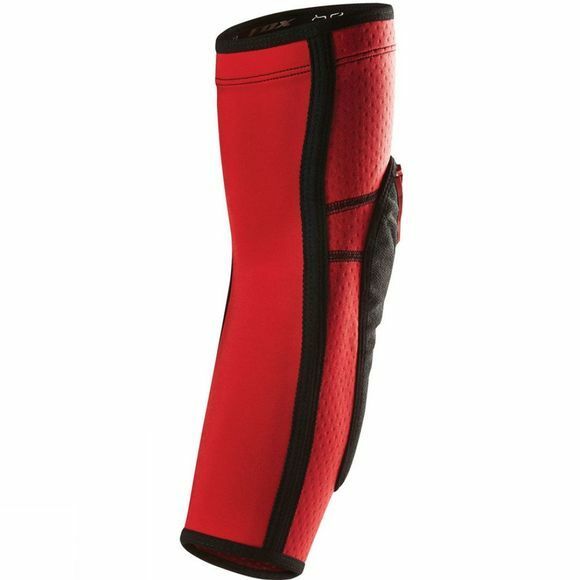 Thanks to the pre-articulated fit and superb coverage, the Launch Enduro Elbow Pads provide a comfortable and unrestricted fit.